Indian Summer Tourism revolves around hill stations and misty valleys. Your perception of summer in India as a scorching season will be converted into an impression of luxury in nature if you ever happen to visit any of the top 10 Indian summer holiday destinations listed below. These coolest places will hide you from the fury of the sun, pamper you amidst the beauties of nature, make you feel poetic with a treasure of lyrics, trap you in a labyrinth of holiday mood with no escape, and…. We are sure; our summer travel wishlist will make you redefine Indian summer as a soothing season of vacation. Popularly known as “Yoga Capital of the World”, Rishikesh is a mirror to Divine India with hilly beauty. 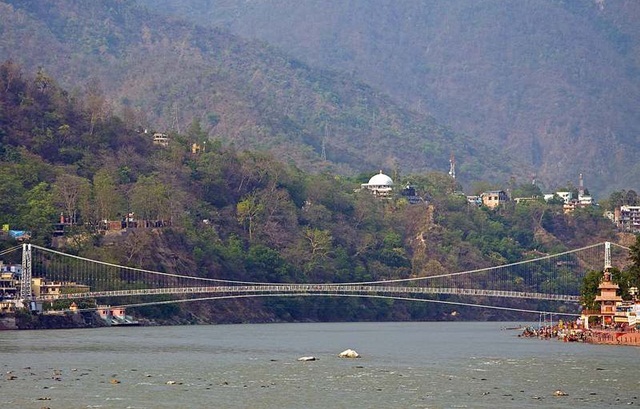 Crowned with the blue sky where pearl-white clouds hang out, and bathed by the soothing waters of the Ganga River, Rishikesh is a haven of spirituality, an abode of hermits, and a seat of meditation amidst forested hills. This yoga & meditation retreat in Uttarakhand is also popular for white-water rafting and backpacking. One of the lesser-known summer destinations in India! 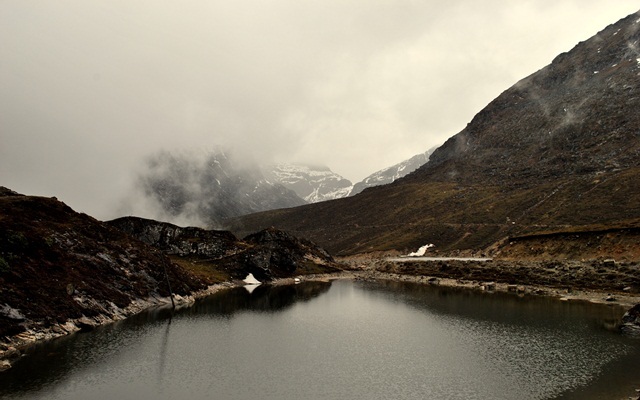 Blessed as s summer retreat for its high-altitude location (10,000 feet above sea level), Tawang is a Himalayan beauty. The 14th century Tawang Monastery, Pankang Teng Tso Lake, and Tipi Orchid Sanctuary are the tourist attractions of Tawang. The way to this region passes through the snow-covered Sela Top Pass. 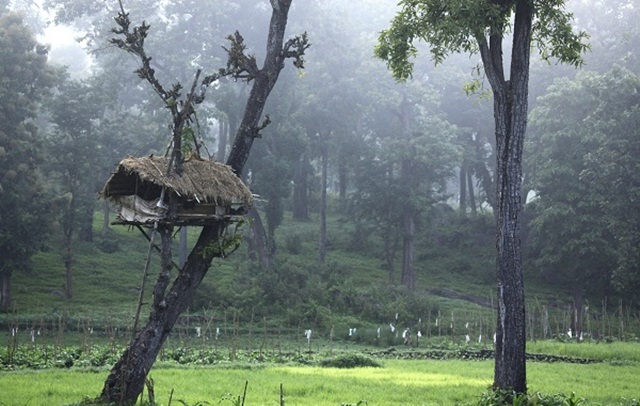 If you are in love with hills, Tawan should be on your India travel wishlist for summer 2015. [pullquote]A visit to Ghoom Valley deserves to be scripted as a travel memoir of summer in India. [/pullquote] The highest railway station in India, Ghum Valley is a must stop during a journey by the Darjeeling Toy Train. Visit Tiger Hill at a distance of 5 km from Ghoom, and admire the majesty of Kanchenjunga on a clear day. A glimpse of the sunrise above hilltops is a divine blessing of Mother Nature, which the lucky few are favored with! Dotted with forests and streams all around, Ghoom Valley is the crown of Darjeeling at an altitude of 7,407 feet. 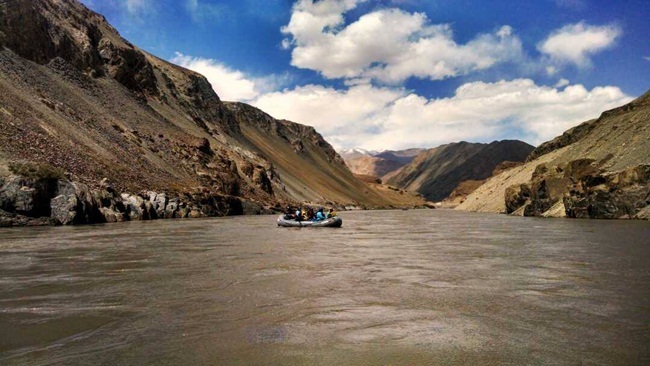 Zanskar Valley is an adrenalin-pumped road trip from Ladakh in Jammu and Kashmir. One of the least explored tourist places in India, Zanskar Valley sprawls over an area of 7,000 square kilometers at a height of 11,500–23,000 feet. The Zanskar River, which remains frozen for a greater part of the year, is the most picturesque artifice of nature in the Great Himalayan Region. The existence of life in Zanskar Valley is traced back to the Bronze Age. Home to perennial streams and green landscape from Dhauladhar Range to the River Beas! Kangra Valley is famous for the Kangra-Shimla Railway, UNESCO World Heritage Site in Himachal Pradesh. One of the best summer holiday destinations in India, this Himachal valley is also known for Himalayan pyramids, which are Masroor Rock Cut Temples. 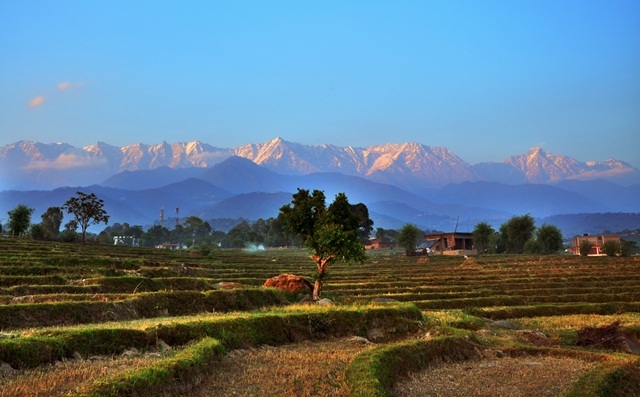 Kangra Valley owes its mesmeric hilly beauty to the lofty peaks on the Dhauladhar range. 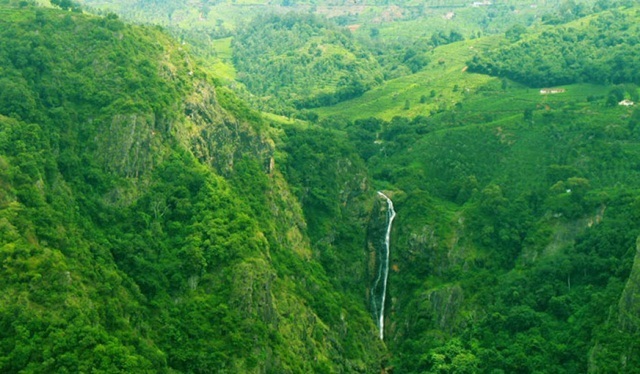 [pullquote]Visit Coonoor to hear the buzz of bees, the chirps of birds and the music of waterfalls. Here is our Coonoor Travel Guide. [/pullquote] Sightseeing in Coonoor is a kaleidoscopic magic of nature! The queen of the Nilgiri Hills in Tamil Nadu, Coonoor has been a summer holiday retreat since the British Raj in the 19th century. It has many geographical features in common with Darjeeling. 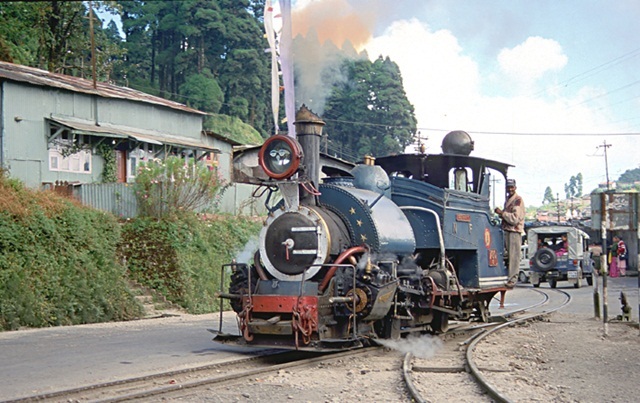 A journey by the Nilgiri Mountain Railways between Coonoor and Ooty will lavish your mind with lyrics for a soulful poem. Sublimity, solitude and serenity are the facets of Coonoor at a height of 1850 meters above sea level. 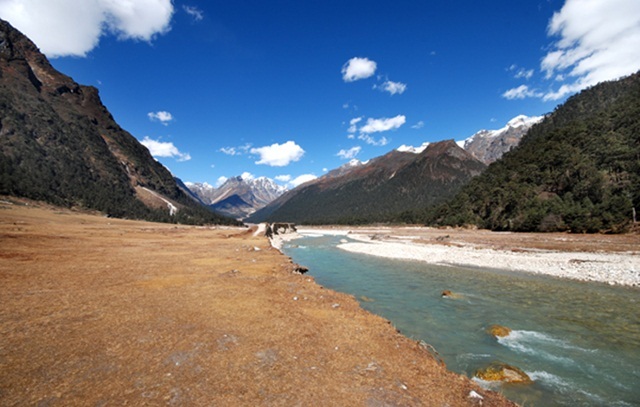 One of the best Himalayan valleys for summer vacation in the Indian state of Sikkim, Yumthang Valley will surely enchant you to become a travel escapist. It is a valley of flowers at an elevation of 11, 800 feet above sea level. The valley hibernates during heavy snowfall between December and March. Adding to scenic beauty of Yumthang Valley is a tributary of the Teesta River flowing past Lachung Town. The valley blooms with 24 species of rhododendrons and other hilly flowers in spring. [pullquote]October to April is the best time to visit Lakshadweep. Go through our complete story of Lakshadweep Islands. [/pullquote] One of the best imaginary places on earth, Lakshadweep is a never-never land in the Arabian Sea on the west coast of Kerala. Lakshadweep is a group of 36 coral islands; each is the flat peak of a submerged mountain. 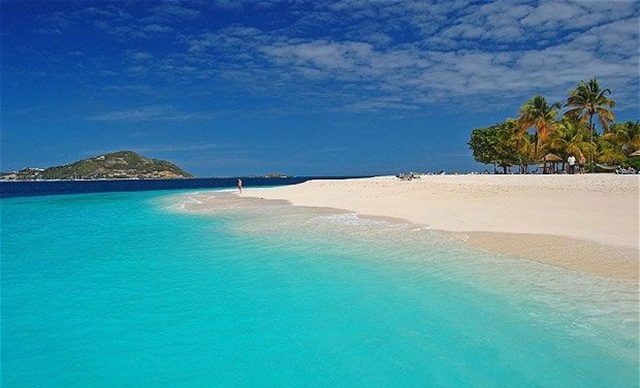 The gateway to this wonderland is the airport on Agatti Island. One of the top 10 tourist destinations in India in summer, Lakshadweep is a swing of sun-kissed pristine beaches with greenish-blue waters. Karnataka has its share of Indian summer tourism. One of the tourist destinations in Western Ghats close to the Arabian Sea, Kudremukh is a valley of vistas. The origin of three rivers – the Tunga, the Bhadra, and the Nethravathi, Kudremukh Valley is famous for trekking and photography. 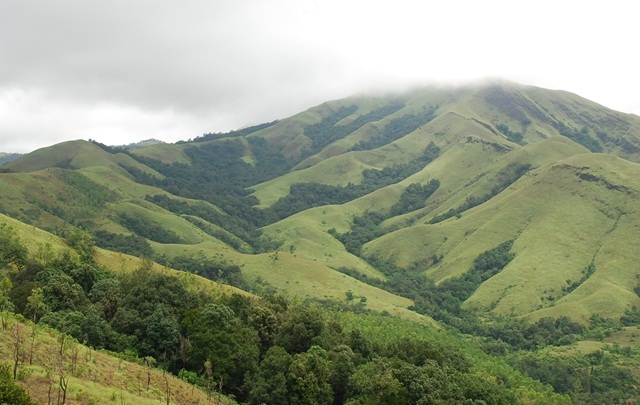 Kudremukh National Park, one of the hotspots of biodiversity in India, is a tourist attraction of this summer retreat. The park is home to endangered mammals. Indian Eagle is a leading online travel booking organization offering the cheapest airline tickets to international airports of India and sharing exclusive ideas for India travel. Indian Eagle offers cheap flight tickets to India round the year!